Led by mobile operators in frontier markets, Mobile Money (MM) has become one of the most talked-about financial services in the world. However, for companies to have long-term success in MM, it is essential to identify and resolve common pitfalls in advance to prevent failure at a critical stage. The world's first MM wallet linked to a phone number was launched by Smart, a mobile operator in the Philippines. 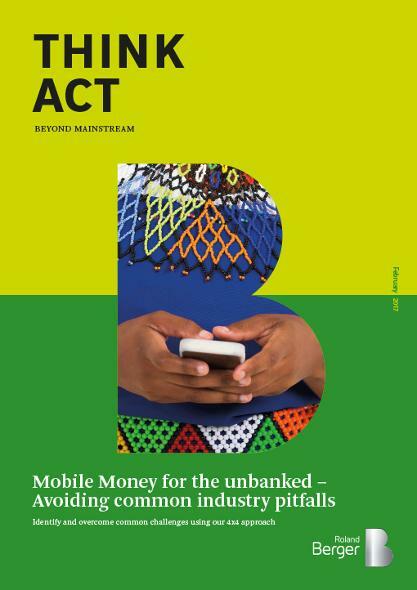 Since then, nearly 300 mobile money operators catering to the unbanked population have emerged in more than 90 countries across Africa, Asia and Latin America. 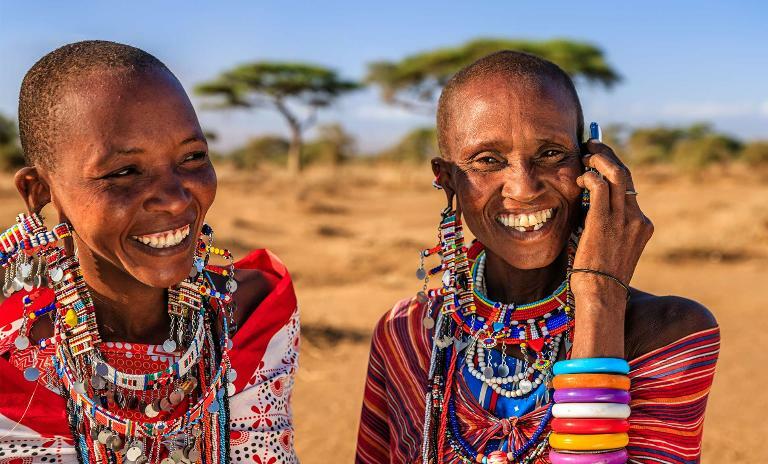 Mobile money operators support people all across Africa, Asia and Latin America. While a number of players do eventually reach scale, they do so after overcoming a number of common pitfalls that could well have been avoided, especially because most of them are caused by internal issues. The underlying challenges typically belong to four strategic pillars for the business: organizational setup, distribution network rollout, technology strategy, and marketing strategy. 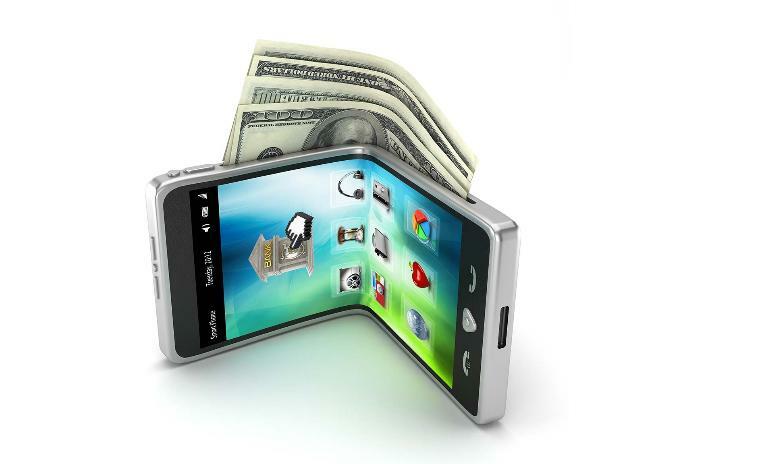 Therefore, we advise mobile money operators to implement industry best practices. And we supply an "Anti-Pitfalls Checklist" for operational guidance as well as must-dos at various stages of the business. For those companies about to enter a market, our THINK ACT publication serves as a pre-launch checklist for services or products, helping MMOs to actively identify any potential gaps in their setup at an early stage.